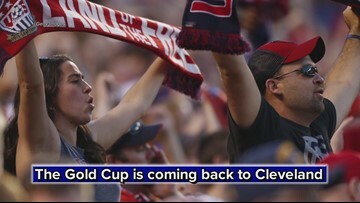 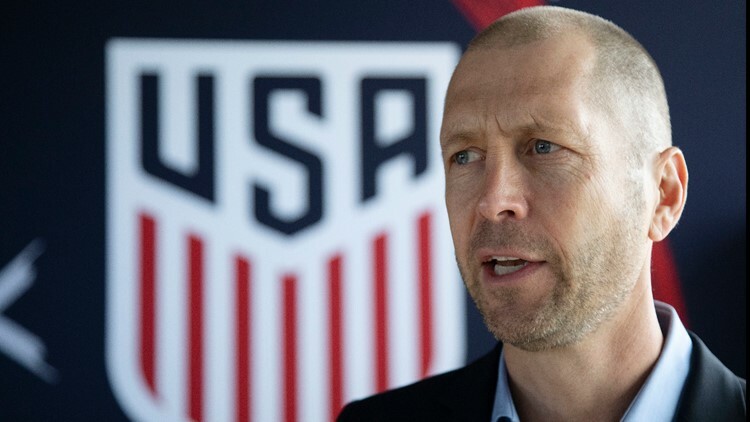 Hear from the new coach before the Gold Cup comes to Cleveland this summer. 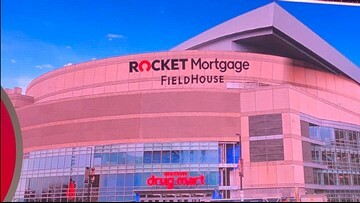 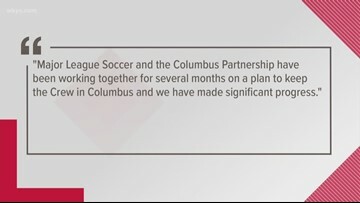 A new era begins in Columbus. 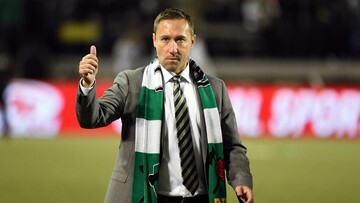 Former University of Akron coach Caleb Porter has been chosen to be the head coach of the Columbus Crew Soccer Club. 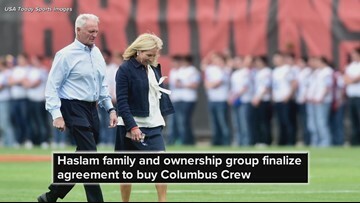 On Thursday, an ownership group including Cleveland Browns owner Jimmy Haslam unveiled new plans to help keep the Columbus Crew in Ohio's capital city. 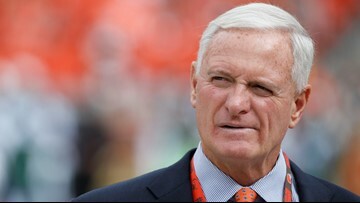 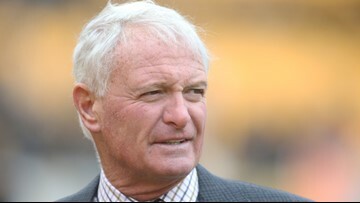 Cleveland Browns owner Jimmy Haslam is a part of a group seeking to purchase the Columbus Crew, keeping the MLS soccer club in Central Ohio. 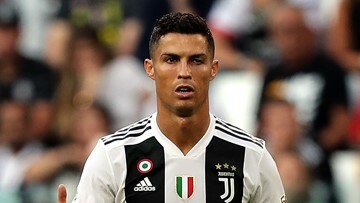 A woman claims soccer star Cristiano Ronaldo sexually assaulted her inside the Palms Hotel and Casino in Las Vegas nine years ago. 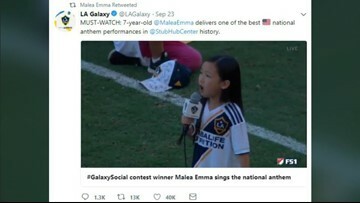 Malea Emma Tjandrawidjaja is so tiny but she has a voice that is so mighty. 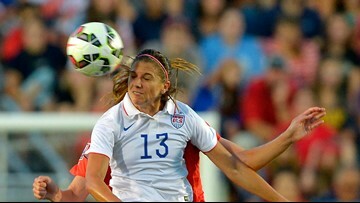 Listen to her belt out the national anthem before a Seattle Sounders-LA Galaxy match. 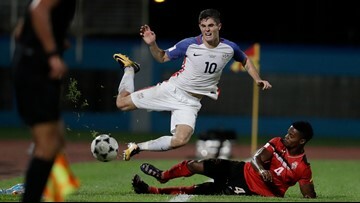 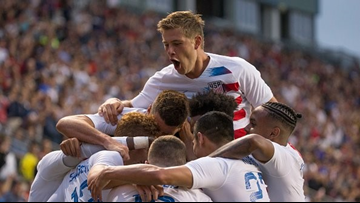 A new study found women who headed a soccer ball a similar number of times to men showed five times more extensive brain tissue damage than men.